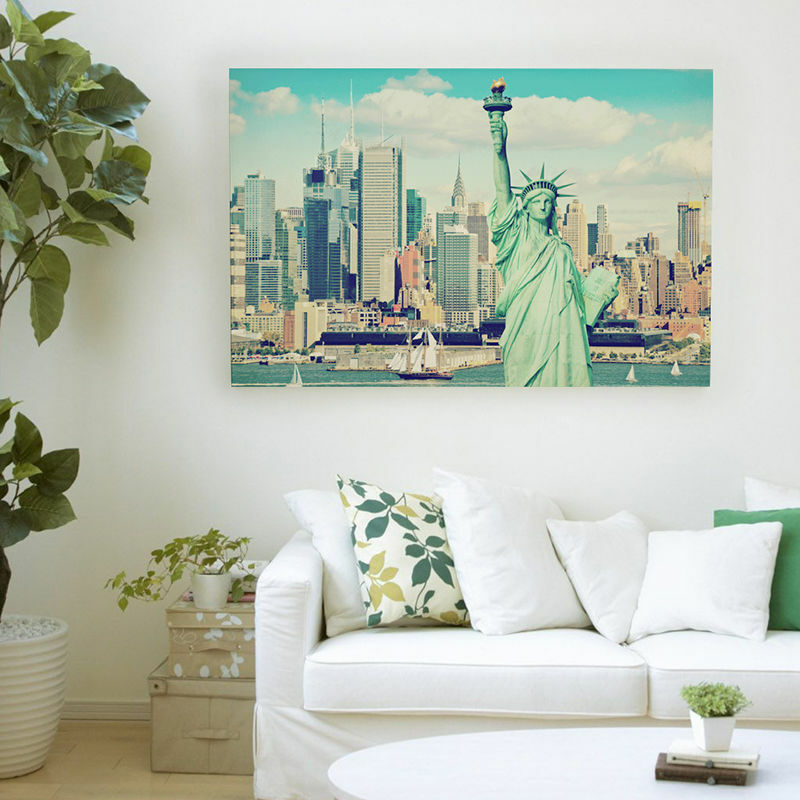 A Canvas Photo Print is a creative way to display your digital photos! Each canvas print is specially crafted at our on-site manufacturing facility by trained experts to guarantee maximum satisfaction with your final product. All our canvas photo prints are printed on heavy duty canvas stock using a Dye Sublimation process which creates a professional-looking matte finish. Your photo canvas will not look shiny or look like plastic, and the colors will never fade, scratch, or crack over time. We offer a lifetime guarantee on all our photo canvas prints. Simply upload your canvas photo with our simple to use on-line design system. Choose a size, add any photographic effects (such as turning your photo into a classy Black and White photo canvas, or creating a warm sepia tone canvas print). You can preview your work of art before sending it off to us as well. I uploaded a photo, added a slogan, played around with font and size until I found what I liked. The site was easy to use and my product arrived very fast. I would definitely use this site again. You have a choice of frame depth - either 0.98" or 1.77" - and also a choice of wrap for your canvas. We use gallery wrap as standard, where the image continues and is wrapped around the sides of the frame (bleed). But we also offer a mirror or no wrap if you prefer, if this suits your image more. Read about wrap options. Personalized photo clocks for him her or house warming gifts. Make a custom clock in our system. Personalized wall clocks.